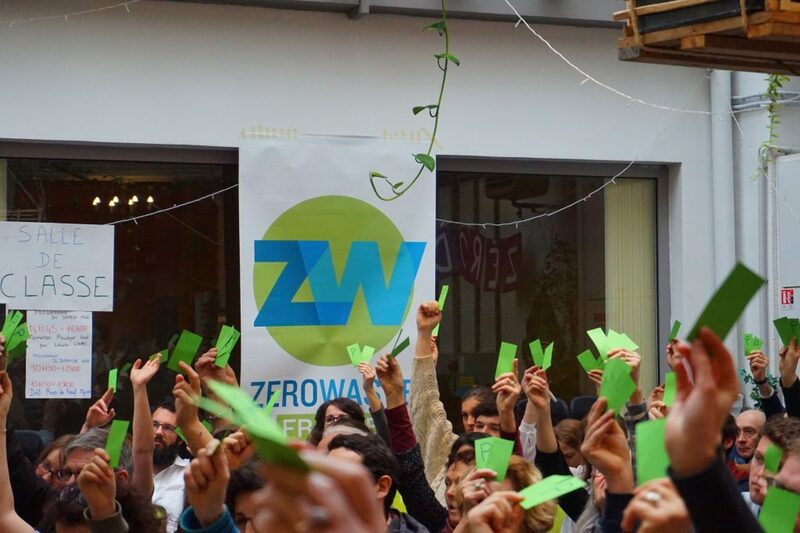 You want to support Zero Waste France and our actions towards a zero waste society ? Discover how to lend your support to the association ! The guarantee to remain an independent association, in order to campaign for a decrease of waste and a better management of resources. We will keep you up to date about our actions, via monthly newsletters and the quarterly letter specially dedicated to our members. If you wish, you will receive a welcome gift starting from 15€ (monthly or single donation) as well as your tax receipt at the beginning of the year. 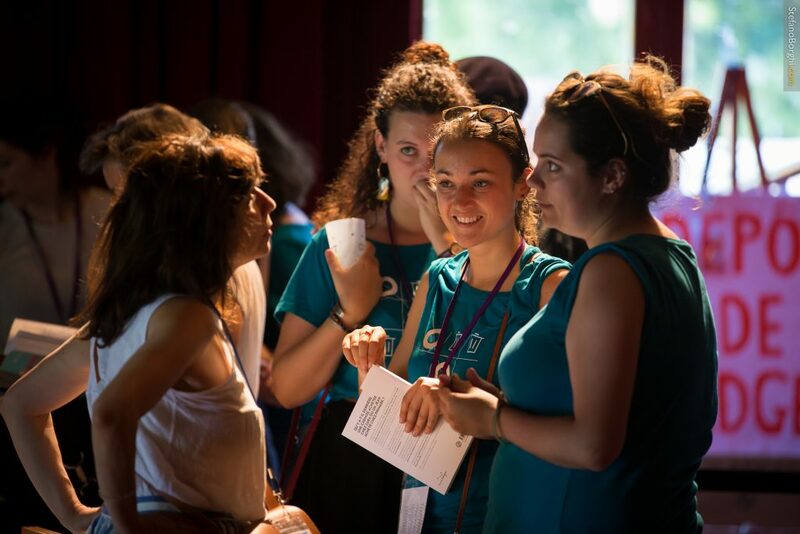 Becoming a member allows Zero Waste France to promote by any means the zero waste project, to inform every player of existing solutions and campaign in support of the suppression of the processing of the least environmentally friendly waste. Whether it is a single or a monthly donation, each contribution, be it small or big, allows us to make a difference and carry on our actions. The more we are, the more we carry weight ! HelloAsso makes its payment platform available for associations for free. The tip therefore allows HelloAsso to finance itself : however, it is not compulsory (you can indicate « 0€ » when choosing the amount). You are an organization and you want to join in ? Please send us an email beforehand at adherent@zerowastefrance.org. If you want to take part in actions in your neighborhood, join the closest local group. Look at the list of local groups and their contact details. In case there is no local group in your neighborhood, you can get in touch with us for more information at groupeslocaux@zerowastefrance.org. If you live in the Paris region, you can become a volunteer at La Maison du zéro déchet (Zero Waste House) and join the animation team. If you want to bring a specific expertise to our team (legal knowledge, translation abilities or communications skills), please tell us more via the contact form ! La Nef and Zero Waste France share the same vision of a more human and environmentally friendly economy. La Nef thus offers its savers the ability to work in favor of waste reduction and better management of resources, by supporting Zero Waste France through its saving products. Support the actions of Zero Waste France through the donation of all or part of the interests that are generated by your investment, while benefitting from tax advantages : tax-deductible donations at a rate of 66% of your income tax.